Shipping document number(s), or name of shipper and commodity. Failure to complete the record of duty activities, failure to preserve a record of such duty activities, or making of false reports in connection with such duty activities shall make the driver and/or the carrier liable to prosecution. Semi-truck drivers and their logs. It is a detailed analysis of these “logs”, and an audit of these logs against other records which may be obtained by a careful and conscientious attorney, which may provide the key to establishing liability in a catastrophic wreck. 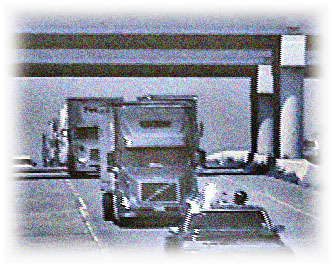 Federal Motor Carrier Safety Regulations that pertain to driver logs.